Despite global recession and other domestic and international bottlenecks, our member manufacturers and exporters are actively and immaculately engaged in doing their export oriented business with renewed verve and determination to make quantum improvement from the existing level as a result thereof the exports of leather & leather products are gradually increasing. Quality of leather & leather products can further be improved to suit the requirements of end users worldwide if scientific methodology and modern technology are adopted and priority is given to dynamic and well organized cattle farming with timely curing of animals’ diseases and skilful flaying in all abattoirs as well as to impose complete curb on unabated smuggling of live stocks. Pakistan Tanners Association has time and again been stressing the need of assuaging the grievances of its member tanners who are enthusiastically engaged in manufacturing, exporting super quality leather & leather products and earning precious foreign exchange for the national coffer. 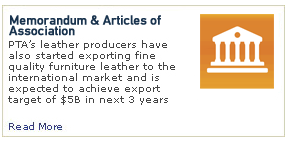 It, thus, appeals to the people at the helm for ensuring level playing field with due relief package to the leather sector to become fully competitive in the international market. - Good governance with strict control over deteriorating law & order situation. - Maintenance of financial discipline in all spheres. - Adoption of long term government policies and export promotional measures in consultation with the respective trade bodies and stake holders concerned. 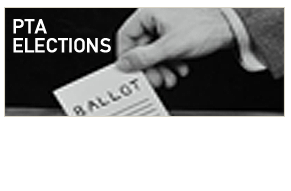 - Timely implementation of beneficial decisions as and when announced by the Government. - Avoidance of cosmetic and futile plannings shown on papers to the disadvantage of industrial growth and business acumen. - Controlling sky rocketing dearness and poverty which adversely affect physical and mental health of factory skilled & unskilled workers as a consequence of which they are not expected to work with due verve and perseverance. 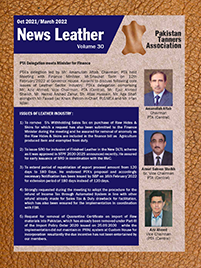 Despite plethora of impediments coupled with un-business friendly treatment and worst-ever floods which engulfed lacs of live animals, PTA member tanners are still determined and geared up to play their viable role in propelling export of leather sector albeit it is incumbent upon the Government to come up with sincerity to mitigate all genuine grievances of leather exporters pragmatically, get them rid of cumbersome procedure and unwarranted formalities to enable them to avoid losing the competitive edge in the world market. 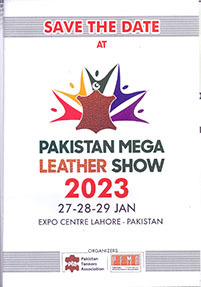 May Almighty Allah bless Pakistan and the prestigious leather industry to grow by leaps and bounds.